Keep Up-to-Date with the latest Episodes of VETS®. Interested in becoming a guest on the Show? Contact us Today. During our 8th Annual Veteran and Small Business Summit, we enjoyed connecting and learning from each other. The vendors and buyers prospered from this connection and we look forward to sharing with you the results at our 9th Annual Veteran and Small Business Summit, set for April 1, 2020 at Moreno Valley, CA. We launched our inaugural SKIN IN THE GAME award acknowledging the Champions of Veteran Entrepreneurship as legislated by Public Law 106-50, on August 17, 1999. I want to share with you those we also acknowledged that are Veteran Owned Businesses and verified with the VA, requiring the Veteran owner to be in control and ownership more than 51%, we recognized 20 firms for having SKIN IN THE GAME. Do visit www.opps4vets.com/suppliers to see nearly 1,600 Veteran businesses from across the nation that represents America's #1 Choice to buy from. If you are not listed, visit www.opps4vets.com/Veteran and register to be part of our growing community. No cost with tons of benefits to be a successful Veteran Owned Business, you have SKIN IN THE GAME! P.S. Our plague and print vendors are an opps4vets member, CAY Industries profile link is https://opps4vets.com/Sys/PublicProfile/48551601/3960311 and HB Lase Art LLC profile link is https://opps4vets.com/Sys/PublicProfile/34375466/3960311. 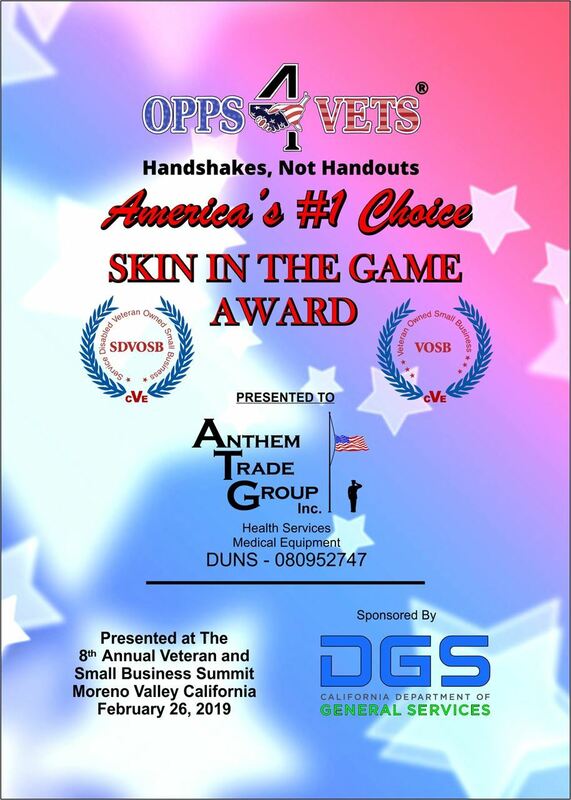 Both awardees of our SKIN IN THE GAME award, we buy from each other and promote each other, we are a band of Veteran Owned Businesses! 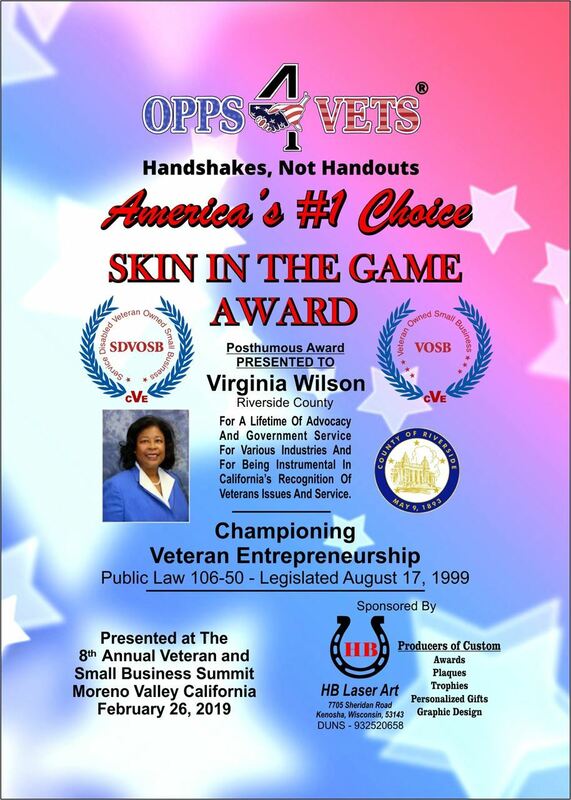 Free Registration is open for the Veteran and Small Business Summit. February 26th in Riverside, California. OPPS4VETS is Proud to Welcome you to the 8th Annual Veteran & Small Business Summit. it is always an honor to connect with millions around the world and connect with hundreds of thousands of Veterans, our Sisters and Brothers. Just recently, I connect with one of our Sisters DR. MONIQUE M. CHOURAESHKENAZI (hor-resh-ken-nah-zee), U.S. Air Force Veteran. 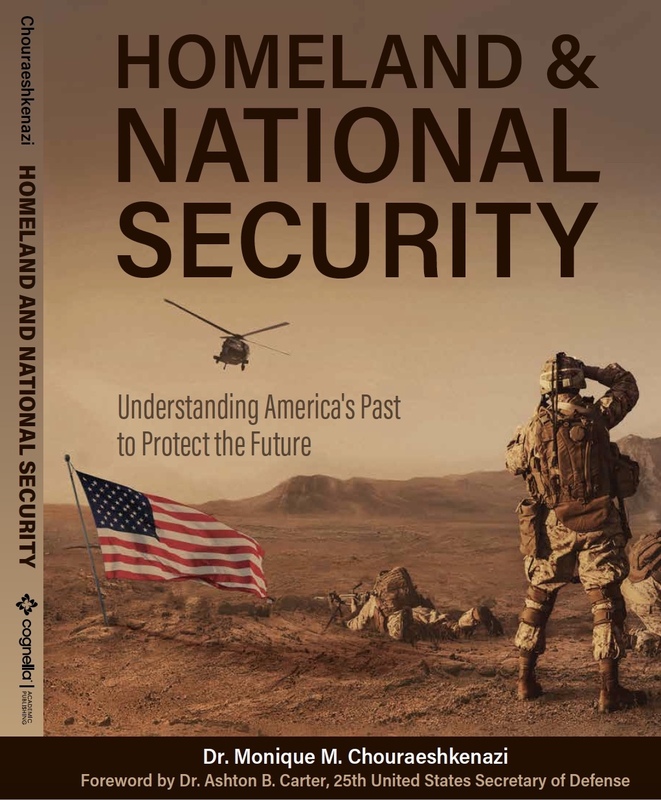 We're halfway through June, but there's still time to purchase my book, Homeland & National Security: Understanding America's Past to Protect the Future for 50% off!!! Step 3 - Click 'Edit Profile' to begin making your updates. Step 4 - Click Save! Like any form of Networking, making real-time connections is critical in getting found by those looking for your services or looking to partner. We recommend utilizing the comments feature on blog posts and forums to participate in the on-going discussions on the website. This will help you organically create network connections with individuals who may compliment or need the services you provide. If you haven't had a chance to check out the Forums, click this link and join in on a discussion! Or simply add a comment to this blog post introducing your company and what you provide. Much like a physical storefront, your online appearance plays an important role on how other businesses and potential clients see you. We recommend that you keep your website up-to-date with the latest design practices (Mobile Friendly, Modern Design, UX Optimization) and security measures to make sure your company comes off both professional and current. If you have an IT Staff or have technical expertise, we recommend that you make this a high priority if you haven't already. If not, The ARRC® would be honored to provide these services for you. 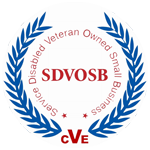 As a fellow SDVOSB, we understand the struggles and benefits available for your business and are uniquely qualified to help you improve your brand. 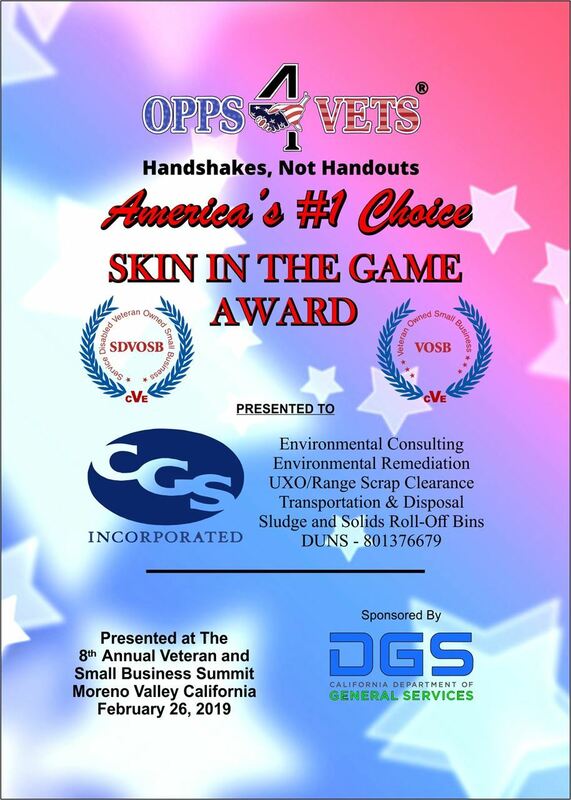 As a show of our support, we provide a discount to all OPPS4VETS members. If you are interested, please let us know, we would love to work with you. 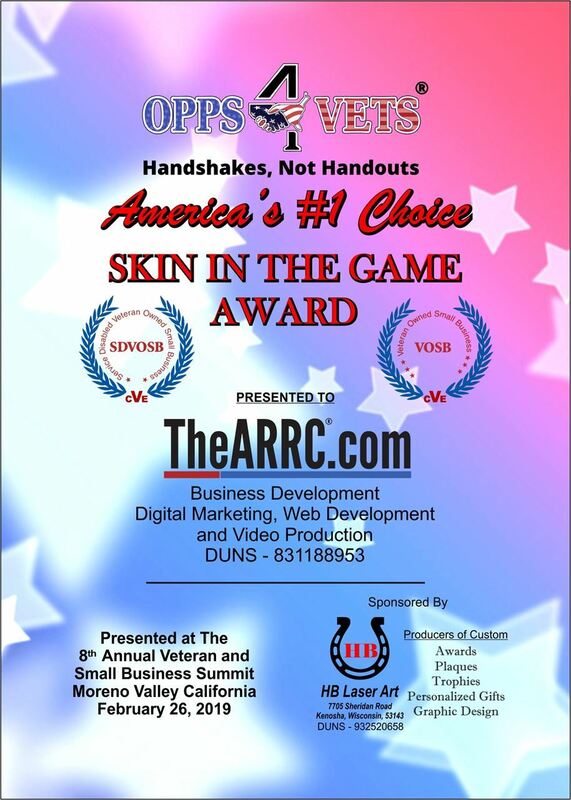 Please visit us at our website https://www.TheARRC.com or contact us at O4VBlog@TheARRC.com. Our 3rd survey requested by our opps4vets member Jerry Baldy. Jerry has a national plan to engage you and to consider the opportunity he wants to make available to our opps4vets members. Below are the results from 34 of our opps4vets members. Jerry will post shortly and engage with you with any interest and follow. At the request of one of our opps4vets members Eric Cash, we published this survey and 56 opps4vets members responded. The results far exceeded Eric's intent. He was hoping for at least 5 responses for each area of interest and the results below surpassed the expectations. This is our second poll/survey we have published and a new feature at no cost for our opps4vets members. My intent is to support our opps4vets members so that opportunities that you are engaging in are shared and our opps4vets members are considered in supporting an opportunity. Eric is looking forward to submitting a response on May 1, 2018, to this opportunity and I encourage you to post your questions and interest and stay connected. I asked Eric to make a post and to keep us posted on the blog on the outcome of his post response submission. 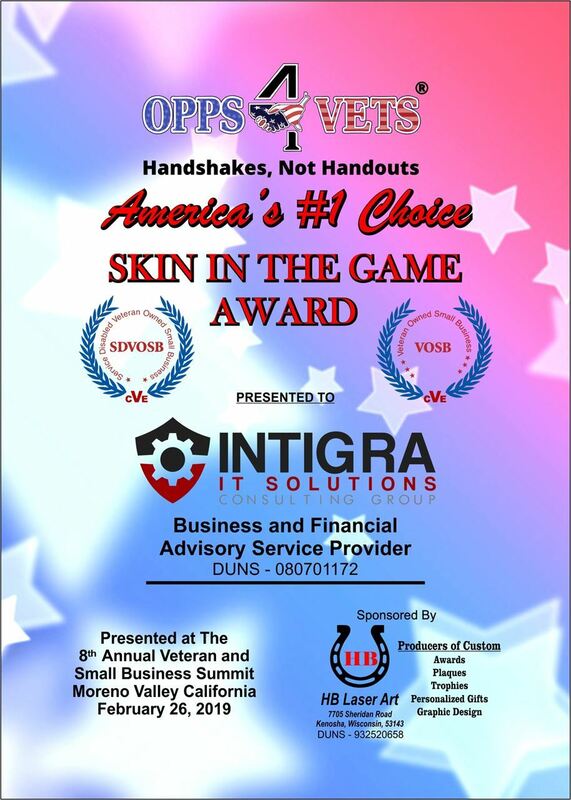 Our first poll has concluded with 107 opps4vets members participating. Below are the results and the beginning of enjoying a new feature for all of our opps4vets members. 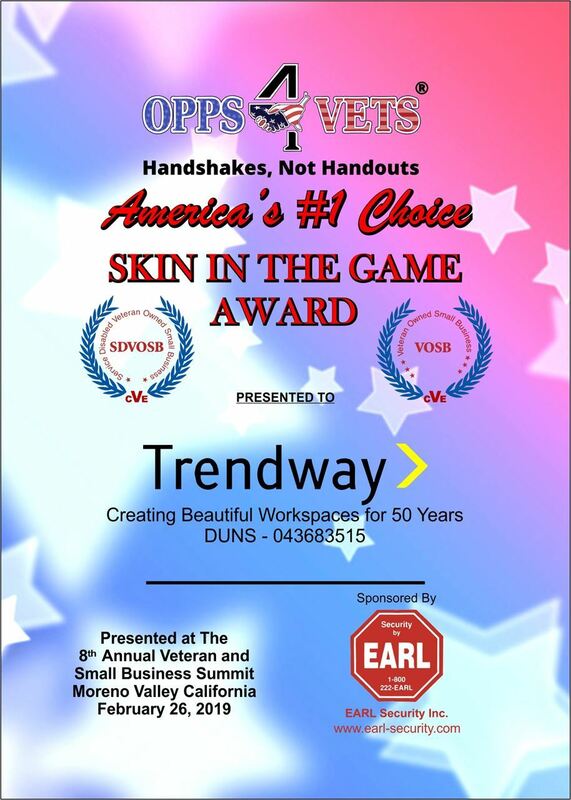 During this poll, one of our members Eric Cash asked to publish a survey for an opportunity he is engaging with and those results are out as well. 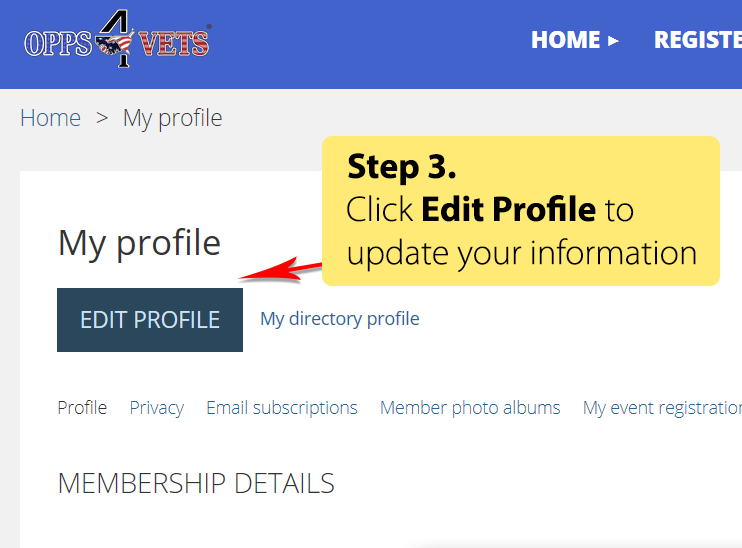 Our blogs are open to the public, but only opps4vets members can add comments to our blog. Already member I thought? - 1 -- You are already an opps4vets member! Depends on the topic- 1 - Topics are always about you and being entrepreneur. Depends on what it pertains to and if there's a cost associated. - 1 - There will never be a cost for our opps4vets members to be a guest on VETS it is always about you and being an entrepreneur. I don't know that this means?? Be a guest?? Could you clarify what this means? 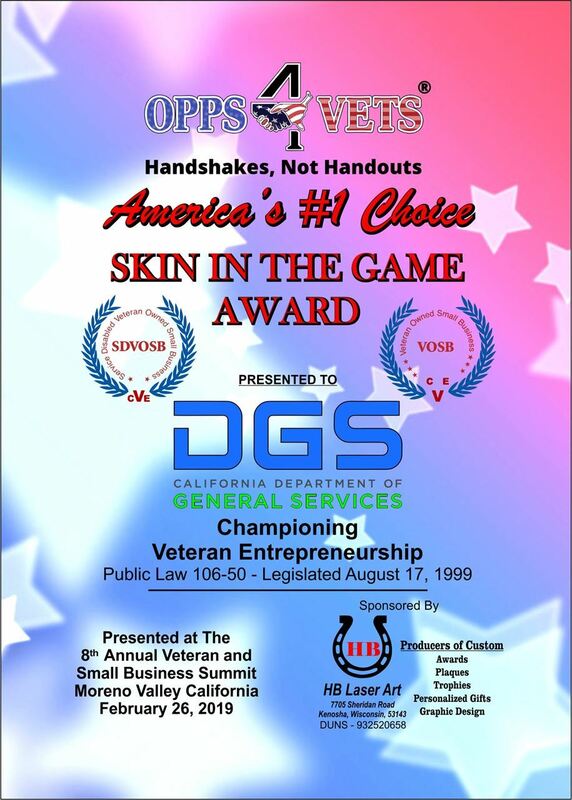 - 1 - Being a guest on VETS introduces you to the Nation and you share your story on being an entrepreneur. Need to know more to commit. - 1 - Read some of the above answers and email me for more details. Not sure what this entails - 1 - Read some of the above answers and email me for more details. What does that mean “guest on Vets”? - 1 - Read some of the above answers and email me for more details. Where is it? - 1 - Our guest are in our studio and online via Skype. We are on the fast track for 2018 and one of the biggest concerns is post contract audits by DCAA and the adverse impact it can have on your federal contracting opportunities. 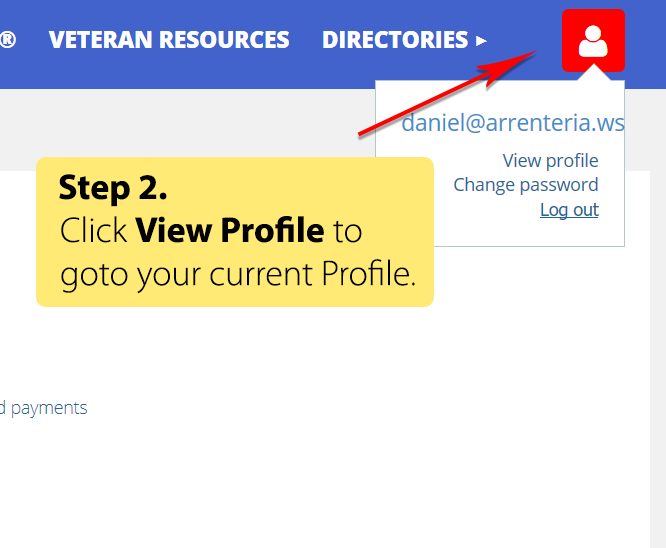 I am dedicating this blog to a fellow opps4vets member Tom Rosenbury CEO of http://omnevia.com/about_us.php that has shared his current ongoing audit experience with DCAA. I asked Tom if he would want to start a blog to share experiences and he agreed. Once Tom posts his experience I will email all of our members to chime and learn along the way for those not audited yet and those that have been so we can be best prepared when the time comes. 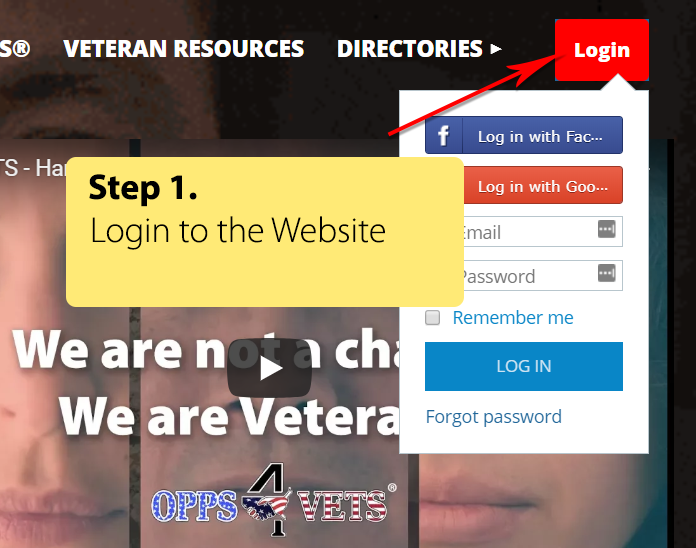 In the meantime do visit https://opps4vets.com/Badge/ to download your opps4vets badge and proudly post on your website, social media or print material. 1. The DCAA office code in my contract was left blank. How do I find out the DCAA DoDAAC (DoD Activity Address Code) office code that I should be submitting my provisional billing rates and interim vouchers to? Answer: If the DCAA DODAAC is not listed in your contract, you can access our Locator tool from the top menu on the Home page of our website. This application allows you to find the Field Audit Office based on Commercial and Government Entity (CAGE) code, Data Universal Numbering System (DUNS) number, or Zip code. Once you find your responsible DCAA Field Audit Office, you can click the office name to view the DoDAAC used in the Wide Area Work Flow (WAWF) or other electronic billing systems. Use the contact information to confirm with the audit office that the code is correct. If the contract is classified, please call (703) 227-9056 or (703) 227-9045 for assistance with that type of contract. 2. Where is the best place to get an overview of the DCAA audit process and a general understanding of the submissions that I will need to prepare? Answer: The Audit Process Overview—Information for Contractors Manual under the Guidance tab on DCAA’s website is a good place to start. The Manual provides an introduction to DCAA, describes the attributes of an adequate labor and accounting system, price proposals, Cost Accounting Standards, contract financing and interim and final vouchers, and incurred cost proposals. 3. What are the requirements for an adequate accounting system that support cost-reimbursable contracts? Answer: Consult the Audit Process Overview—Information for Contractors Manual (under the Guidance tab on DCAA’s website), specifically Enclosure 2, “Preaward Surveys of Prospective Contractor Accounting System.” After reading Enclosure 2 and consulting with your contracting officer, DCAA recommends that you complete the Preaward Accounting System Adequacy Checklist and submit it to your contracting officer. In addition, you should refer to DFARS 252.242-7006, Accounting system administration, for requirements for an acceptable accounting system. Your contracting officer will determine the need for a DCAA audit. Contracting officers can request DCAA audit services. 4. Does DCAA recommend any commercial off-the-shelf accounting system software packages? Answer: No. DCAA neither recommends nor approves any specific accounting system vendor software packages. 5. Prior to submitting my contract pricing proposal, forward pricing rate proposal, and incurred cost submission to the contracting officer, I want to perform a self-assessment on the adequacy of these submissions to make sure they meet regulatory requirements. Are there any tools available to help me prepare these submissions? Answer: Yes. We have those tools and make them available on the website. One of the first steps that a DCAA auditor performs prior to starting an audit is to identify the adequacy of the contractor’s submission. The checklists that DCAA auditors use to assess the adequacy of contract pricing proposals, forward pricing rates, and incurred cost submissions are available under the Checklist and Tools tab on DCAA’s website. DCAA developed the checklists based on regulatory requirements. DCAA also developed a model for incurred cost submissions under the Checklist and Tools tab on DCAA’s website. After the submissions are sent to the contracting officer, he/she will determine if an audit is needed. Contracting officers can request DCAA audit services. 6. I am bidding on a government contract. How can I get DCAA to audit my rates? Answer: You do not need to take any step yourself. If your contracting officer needs rates from DCAA, he/she will request them. 7. I am a small business and I recently submitted a contract cost proposal to a Government Agency. I want to ensure that all my accounting systems meet DCAA requirements. Can I contact the local DCAA office in my area and schedule a preaward accounting system survey audit? Answer: No, a contractor cannot request DCAA to perform an audit of his or her company. Your contracting officer will determine if a DCAA audit is required and, if so, the contracting officer will initiate the audit request. 8. I’m preparing my submission(s) (e.g. contract pricing proposal, forward pricing rates, incurred cost, etc.) and would like to ask the DCAA auditor some specific questions on my submission to make sure I’m on the right track. Will the DCAA auditor give me some specific advice on how to prepare my submission? provide general advice on what constitutes an adequate submission and answer general questions related to the acquisition regulations. To avoid any appearance of impairment to independence, auditors should always refrain from comments that could be construed as advising the contractor on how to develop its submission. Contractors should look under the “Guidance” and “Checklist and Tools” tabs on DCAA’s website for guidance about the adequacy of their specific submission. 9. I am trying to submit a voucher to DCAA using Wide Area Work Flow (WAWF) and the program is not allowing me to submit the voucher. How can I get help resolving this issue? Answer: If you are having problems with submitting a voucher into WAWF you should contact your administrative contracting officer (ACO) or the WAWF Help Desk for assistance. 10. I submitted a billing/invoice to Wide Area Work Flow (WAWF) and it was rejected by the DCAA Field Audit Office. How can I resolve this issue? Answer: Each DCAA Field Audit Office (FAO) has a point of contact to answer WAWF and billing questions. If you have questions on why the billing was rejected, contact your audit office and speak to the WAWF point of contact. You may determine your DCAA FAO phone number by accessing our Locator from the top menu of our website. This application allows you to find the Field Audit Office assigned to a given CAGE, DUNS, or Zip code. 11. Can DCAA grant an extension for submitting my final incurred cost rate proposal? Answer: No. Extensions for submitting final rate proposals can only be granted by the administrative contracting officer per FAR 42.302 and FAR 42.705-1(b)(1)(ii). To locate your responsible administrative contracting officer, please contact the Defense Contract Management Agency (DCMA). 12. Who do I contact if I want to report fraud, waste, or abuse by a contractor? Answer: Fraud, waste, or abuse complaints should be submitted to the DoD Office of Inspector General Hotline (http://www.dodig.mil/hotline) or (800) 424-9098. What a year it has been for OPPS4VETS® thanks to our valued members and our generous sponsors. Founder Al Renteria officially launched OPPS4VETS® on Jan. 1, 2017, with two sponsors, and our first member joined on Jan. 10, 2017. Today we count 15 sponsors and 1,155 members, with both numbers growing daily. 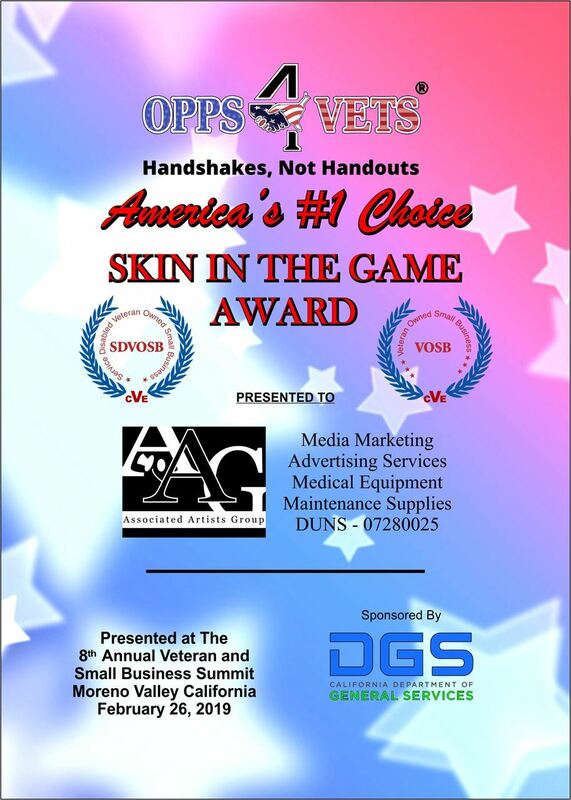 Please join me in recognizing our sponsors for their support and seeing what they do. And don’t miss the discounts and opportunities offered to our members! M.R. Crafts Inc. – Strategic Sourcing for Products and Services – 1st Opps4Vets member to join! United Veteran Supply – Vehicle Parts and Office and Medical Supplies – 1000th Opps4Vets member to join! Sponsors, if you have anything to add, please leave a comment on this blog post. To find out more about becoming a sponsor and the benefits of sponsorship, please see https://opps4vets.com/Sponsor-Registration. Thank you to the entire OPPS4VETS® community for a successful inaugural year, and happy holidays to all. 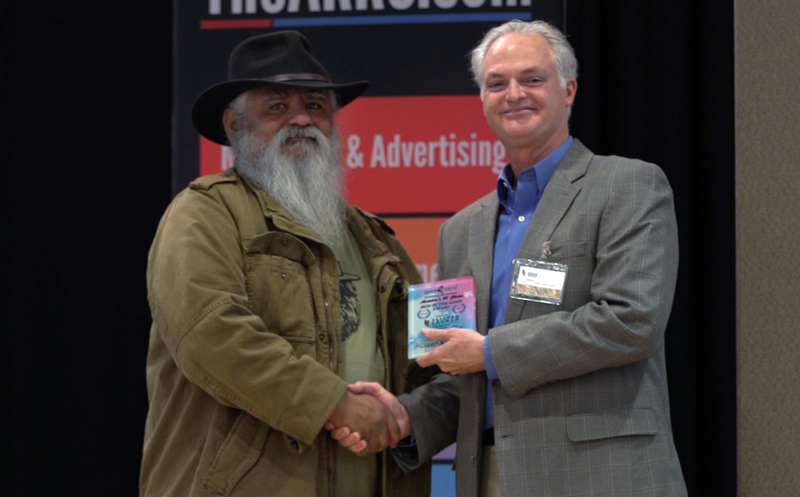 Last week, I met with Tom Leney, Executive Director, Department of Veterans Affairs (VA) Office of Small & Disadvantaged Business Utilization (OSBDU), and he discussed the importance of “The Structured Conversation” for vendors seeking business. I was in his office as a member of the Board of Directors of the Southwest Veterans Business Resource Center (SWVBRC) to discuss his, and his office’s, participation in the SWVBRC’s February 27-28, 2018 Business Summit. We hope to see you at the 2018 Business Summit ready to do business!